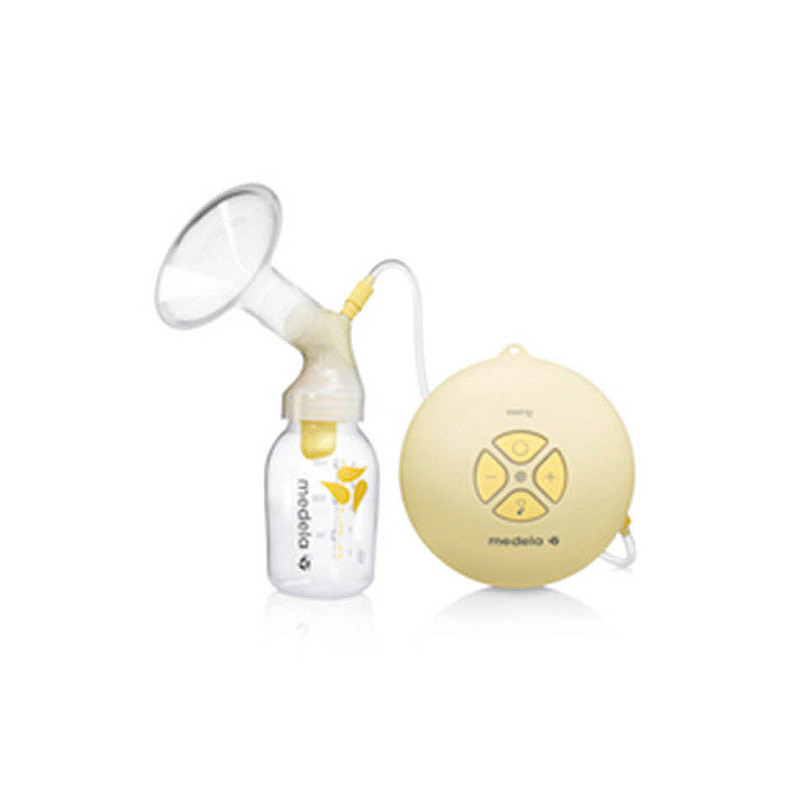 This single electric breast pump is the perfect companion for breast feeding moms on the move. 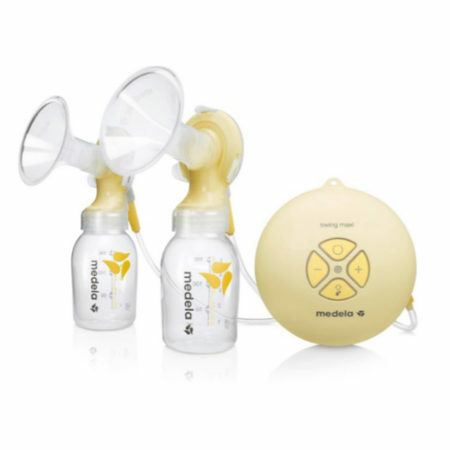 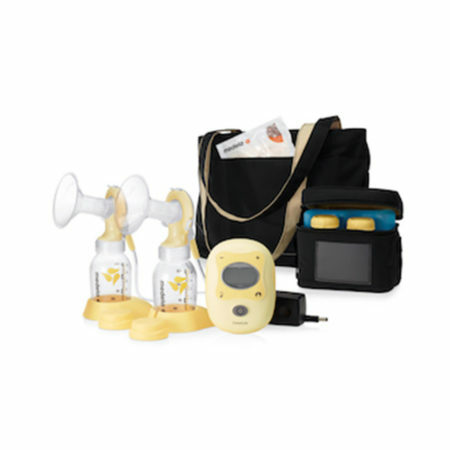 Order any breast pump on sale and receive a free tube of Purelan 100 37g worth R200! 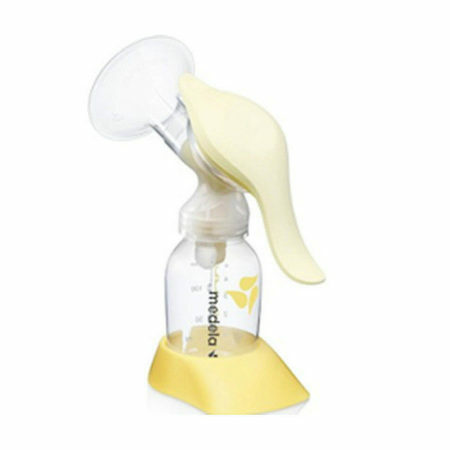 The Medela Swing is comfortable, silent and efficient. 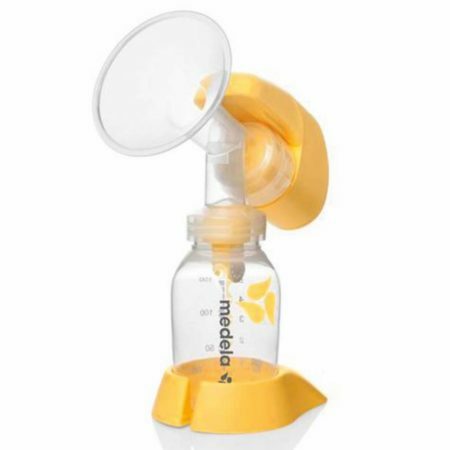 Express milk quietly and discreetly – The Swing electric Breastpump combines a multi-award-winning design with the latest technology. 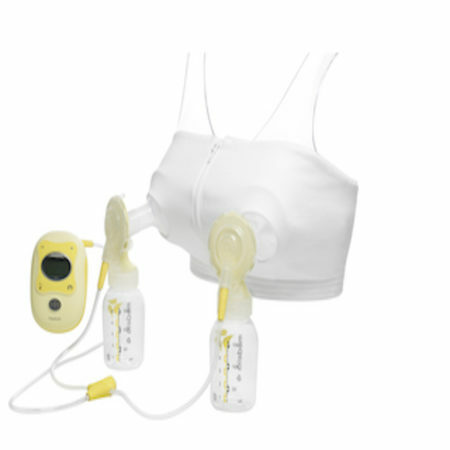 The electric breastpump is very quiet and therefore represents the ideal solution for regular and discreet breast pumping.